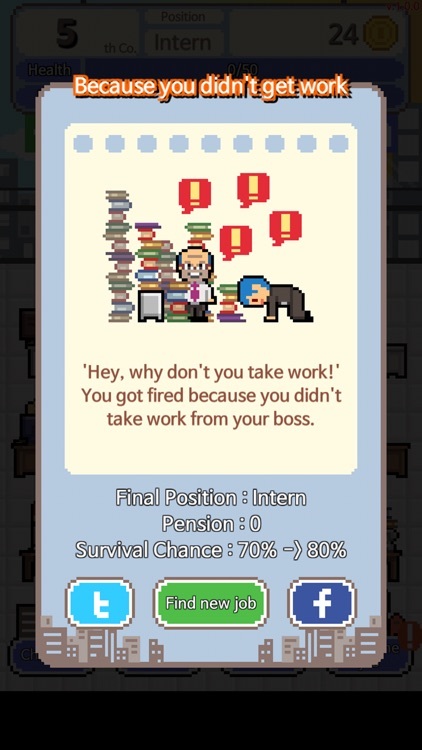 Don't get fired! 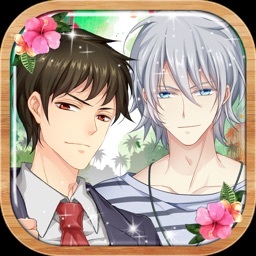 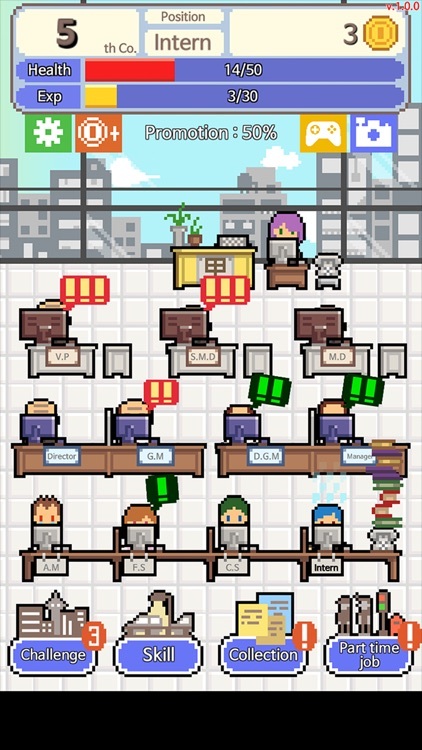 by QuickTurtle Co., Ltd. 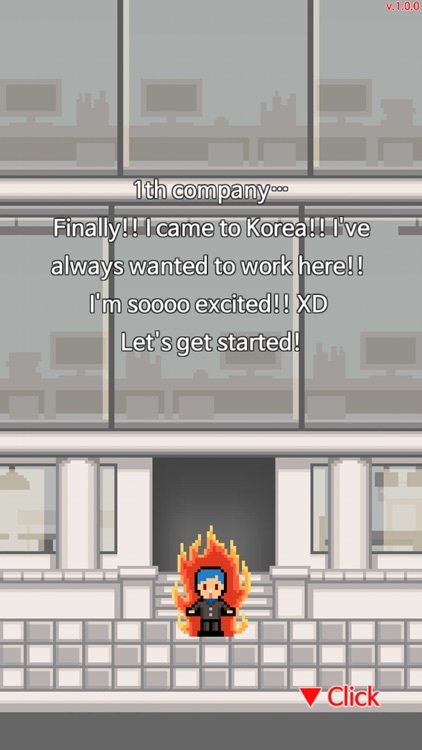 Viral sensation in Korea! 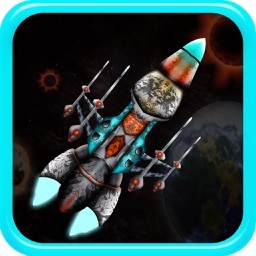 1 Million downloaded indie game! 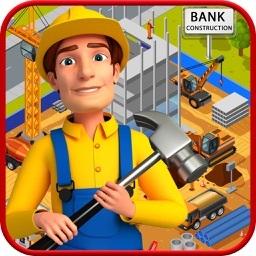 Job seekers destroyed their cell phones, and contract workers cried like little girls after they played this game! 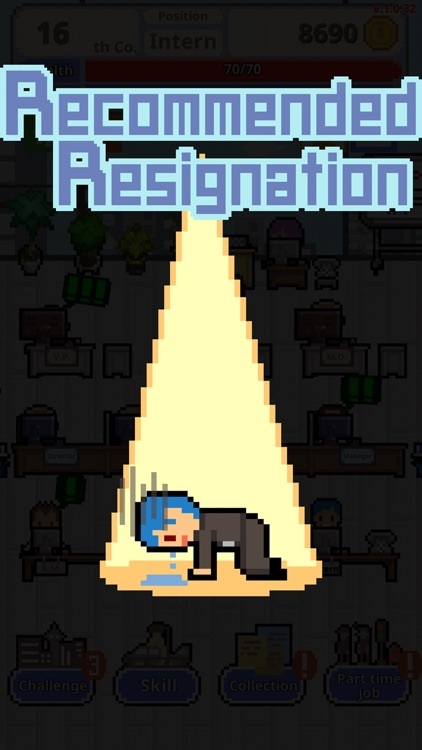 ‘Don’t get fired!’ has finally arrived! 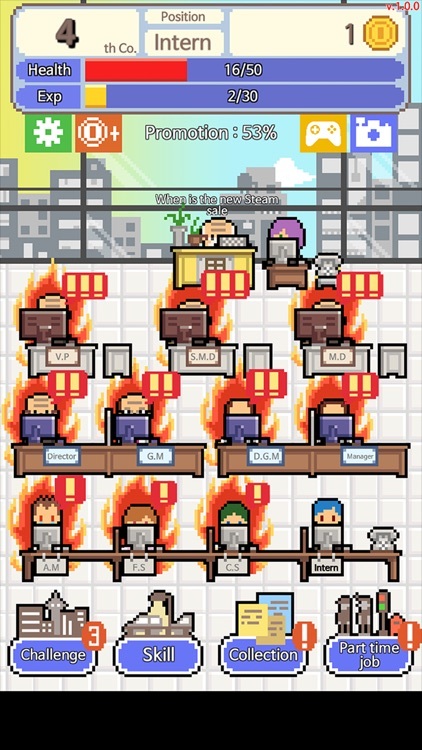 ‘Don’t get fired!’, is a survival game where you get to play a character who has no money, no connections whatsoever. 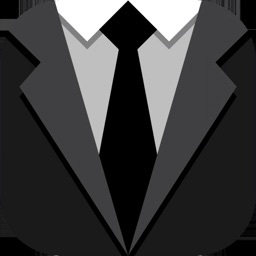 You need to make him climb up the company ladder from an ‘intern’ to the ‘president’. 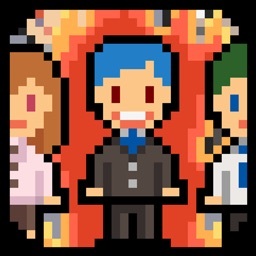 You can play ‘Don’t get fired!’ for free! 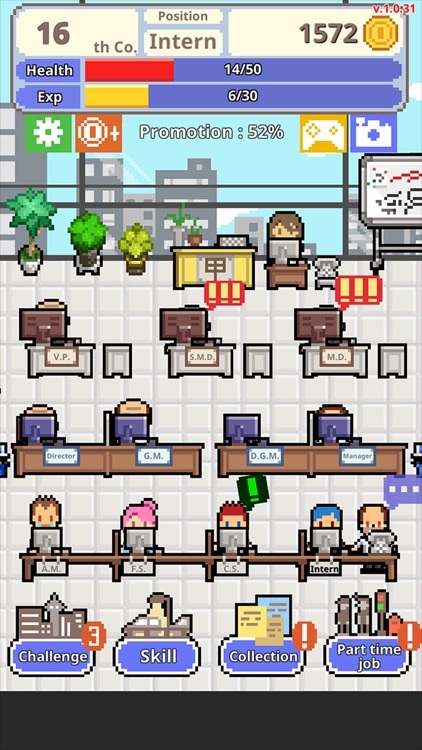 Experience the extremely harsh working conditions in Korea with simple control! 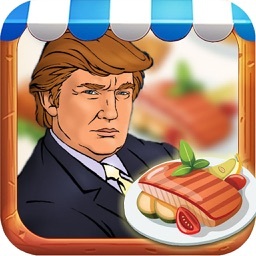 How many companies will you have to go through to become the president? 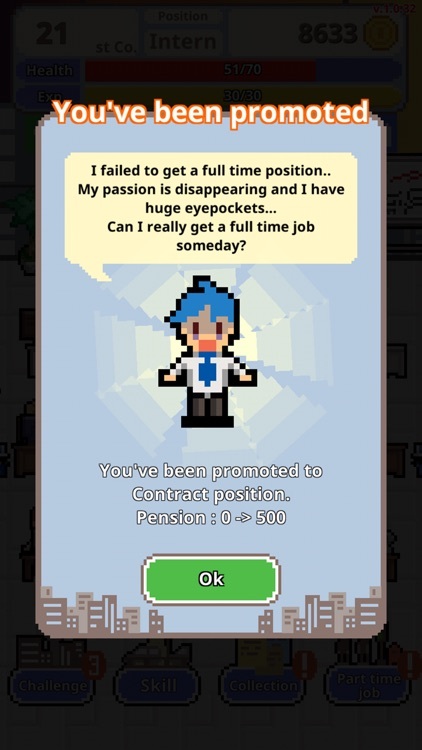 To all tired, and frustrated job seekers and contract workers! 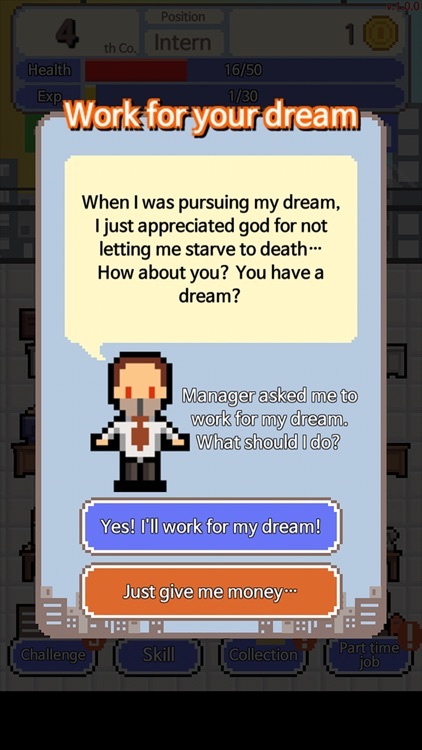 Make your dream come true in this game! Send me an email if you have any questions or requests. 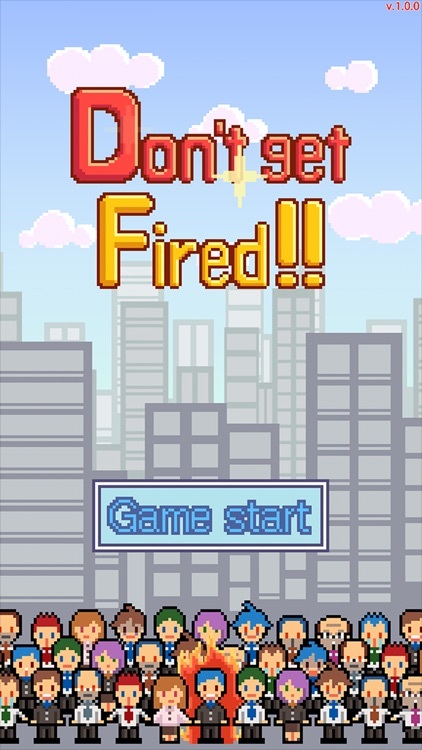 Similar Apps to Don't get fired!